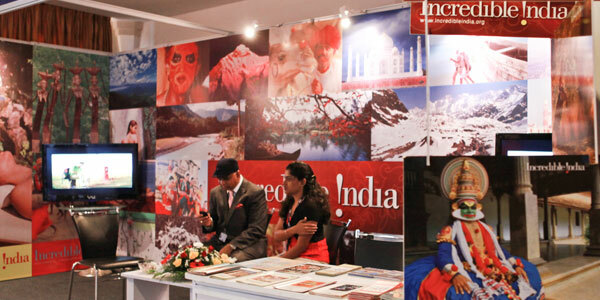 showcase their products and conduct meetings with other delegates. Before booking a stall, please read the Rules & Regulations| FAQs carefully. 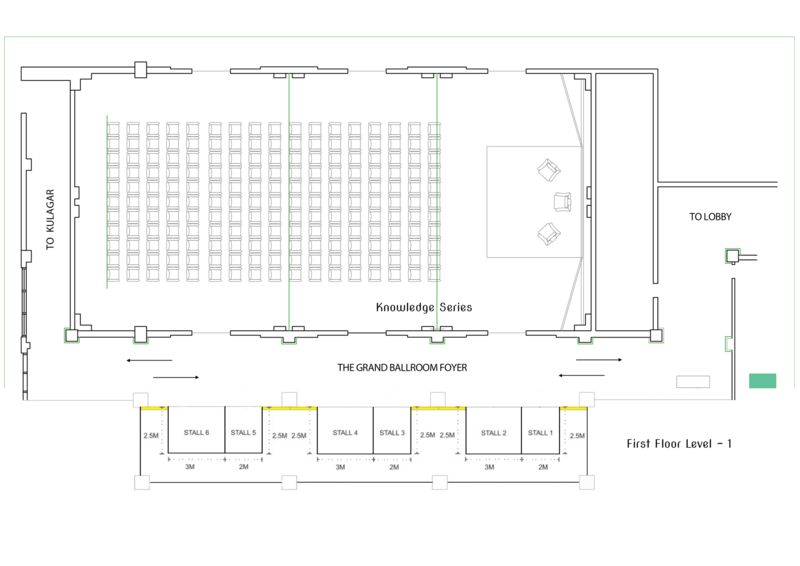 Stalls are available on a first-come-first-served basis and booking will therefore depend on availability. 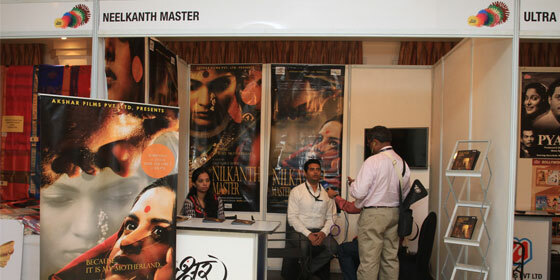 Once you or your company books a stall, you are eligible for two free delegate registrations. 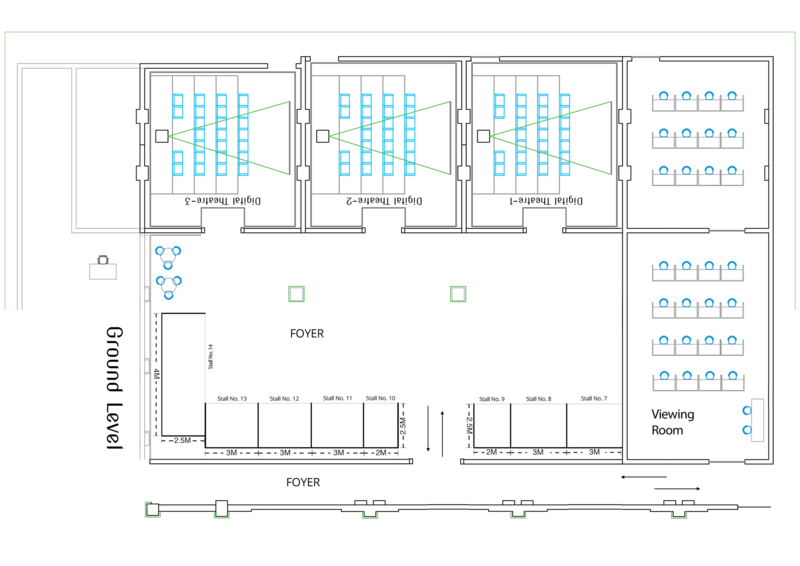 To understand the layout of stalls available at Film Bazaar : Ground Level and First Level Stalls. Extra charges are applicable for the LCD TV, DVD player and any other equipment/additional furniture. * Inclusive of all taxes. All prices are based on currency rates of exchange in effect at the time of printing. Availability of prices is limited and at the time of purchase prices may vary. All forex are subject to change without prior notice due to currency fluctuation. In the case of human or computer error NFDC Film Bazaar reserves the right to re-invoice for the correct price or service. Relive past winners, films and parties with our extensive archive section!